The Greatest Drive - Teaser from Tesla, Inc on Vimeo. Tesla's new campaign - "The Greatest Drive" has resulted in the first videos from extended test drives of the Model S P100D and Model X 100D across Europe. The new project follows the "Drive to Believe" and "Project Loveday" fan-made commercial competitions. "Enter The Greatest Drive and be one of the first to test drive a Model S P100D or Model X 100D on some of the greatest driving roads in Europe. This prize includes a suggested driving route plus 3 nights at Destination Charging hotels, to be used during your journey. Sign up for your chance to experience an unforgettable road trip. If you’d like to share the experience with a friend, nominate a co-driver to join you. " 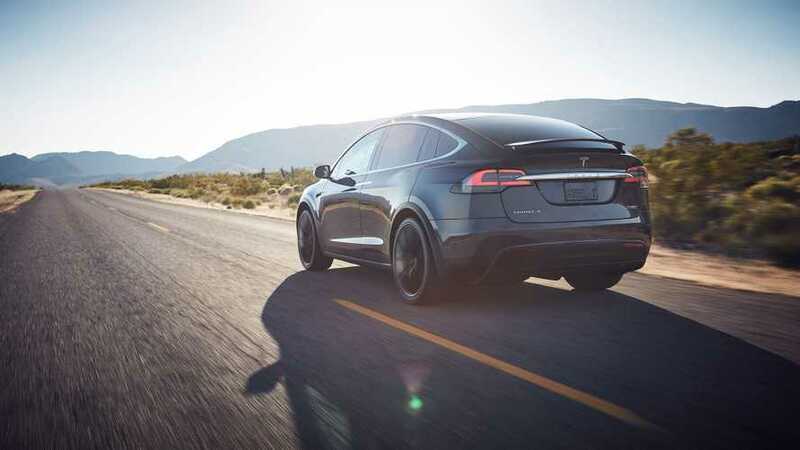 The Greatest Drive - Range from Tesla, Inc on Vimeo. The Greatest Drive - Charge from Tesla, Inc on Vimeo.